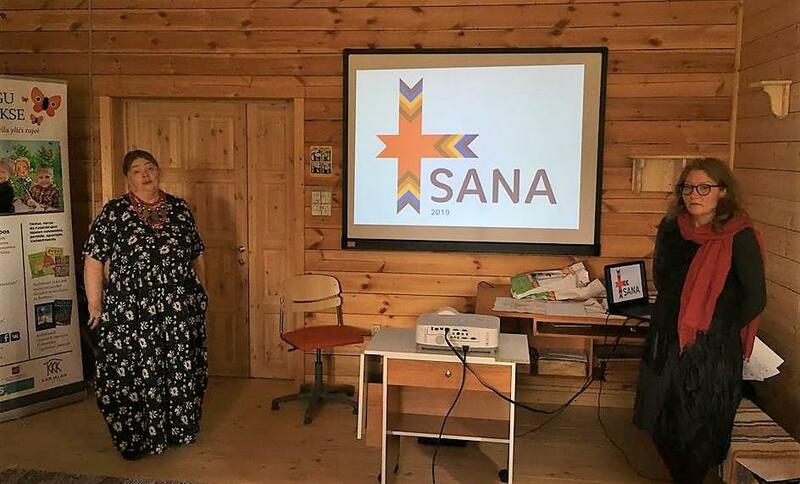 URALIC Centre for Indigenous Peoples, on behalf of the project «SANA 2019: Civil Society Network for Preserving and Revitalising Indigenous Languages», is announcing a competition for mini-grants. Estonia, Finland, Sweden, Norway and Latvia. nature, arts, etc. ), including projects that are implemented in indigenous Finno-Ugric languages. Organisers of the competition point out the importance of disseminating indigenous Finno-Ugric languages on the Internet, supporting activities of local activists and promoting international as well interregional cooperation in the development of indigenous Finno-Ugric peoples. The competition does not support ongoing or regular activities of language activists or ongoing projects and events that have already secured funding from other sources. The total fund of the competition is 10 000 euros. Minimum grant amount is 200 euros and maximum is 2 000 euros. As a exception, joint network-based initiatives can be funded by up to 5 000 euros. Project applications will be accepted from September 11 – November 10, 2018. Grantees will be announced on December 16, 2018. Detailed procedure of the competition have been published here. Applications can be submitted in Russian, English and Estonian languages. Applications can be completed online or or by completing an MS Word form (downloadable here) and e-mailing it to network.sana.2019@gmail.com with the subject line «Mini-grant competition». In case of technical issues please write to network.sana2019@gmail.com.